BEAST yourself on an epic 10k obstacle course race over tough Scottish terrain. 25+ mega obstacles; giant water slides; icy loch water; thick mud & swamp crossings - it’s the ultimate team or solo challenge. Test your stamina at Scotland’s ‘beastliest’ obstacle races. Improve your own health and help people with chest, heart or stroke illness. 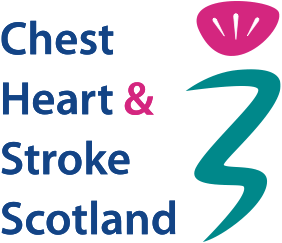 Pledge just £100 for our charity Chest Heart and Stroke Scotland and get a free place. Extremely well organised, great obstacles and the course was fantastic! Partner with the Beast & make your PR roar!